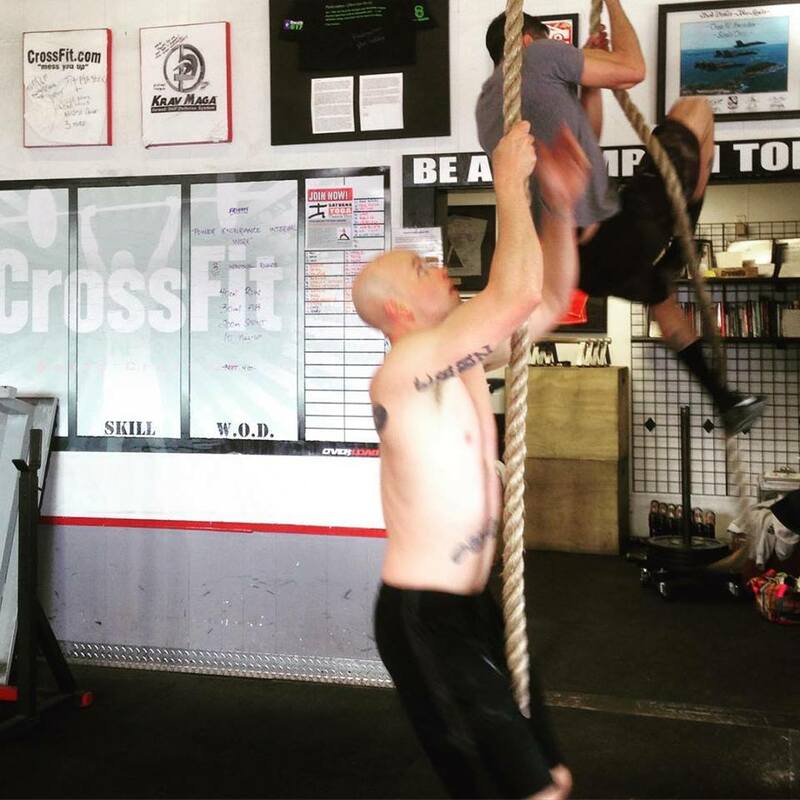 Note: Rest approximately three minutes between Sprint Rounds of Row and Wall Ball. The last time this workout was completed in our gym was July 28, 2014. The goal is to complete each sprint round in 1:30 or less, and to hold 10 or more repetitions on the Front Squat. Our Light Workout will join our HQ programming and class today.